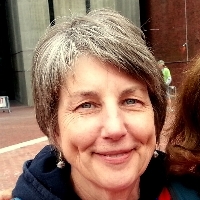 On June 22 I will join my friend RoseMary and thousands of others during the Out of the Darkness Overnight Walk in Boston, a 16-18 mile walk over the course of one night. Funds raised benefit the American Foundation for Suicide Prevention (AFSP), funding research, advocacy, survivor support, education, and awareness programs. 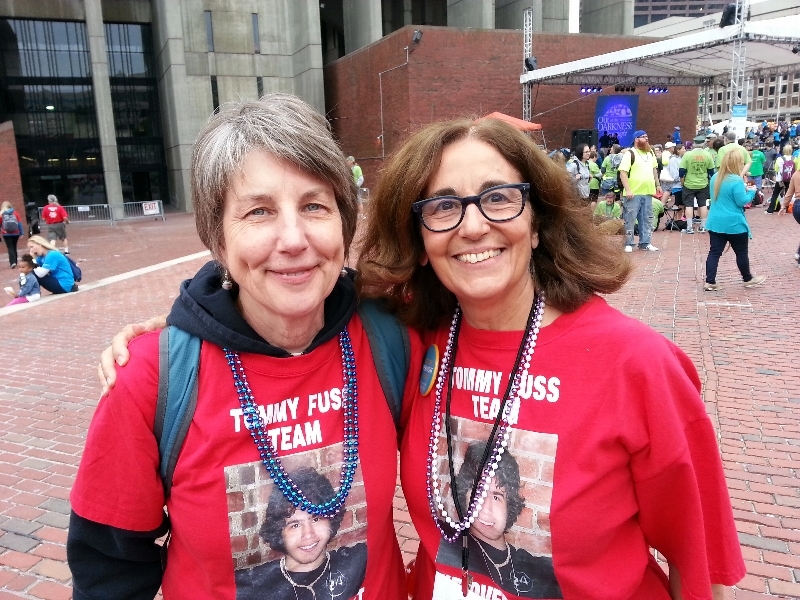 I am walking to honor and remember RoseMary’s son Tommy and others who have died by suicide. Tommy was only 17. He had a loving family, a wonderful group of friends, and so much promise for the future. In hopes that others will not have to live through a similar tragedy, RoseMary has been devoted to learning more about the illness that affected her son, educating others, and supporting the work of the AFSP. Each year suicide takes more lives than war, murder, and natural disasters combined, but suicide prevention doesn’t get anywhere near the funding given to other leading causes of death. In Massachusetts, suicide is the 2nd leading cause of death for ages 15-34. On Cape Cod and the Islands suicide rates are 50% higher than the state average. Thank you very much for your time and any support you can give to this important cause. Most importantly, I hope I can help spread awareness. If you have the time, please read some of the stories of other walkers. I was touched and I am sure you will be too. Suicide can be prevented. Because of the dedication of people like RoseMary, her husband Dan, and their family, we are learning more about the causes of suicide as well as effective prevention. Together we can save lives and bring hope to those affected by suicide. The AFSP is a 501(c)(3) public charity and your donation is deductible as a charitable contribution as allowed by law.